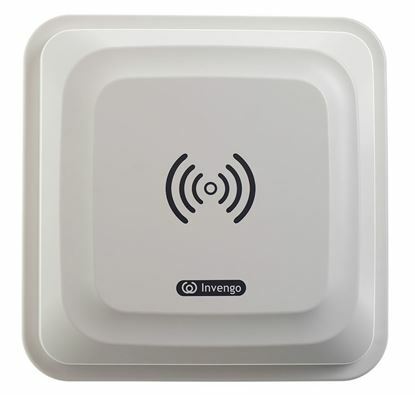 Invengo’s XC-AF11 RFID antenna offers high gain, ruggedness and excellent shock and vibration resistance in a unique design. 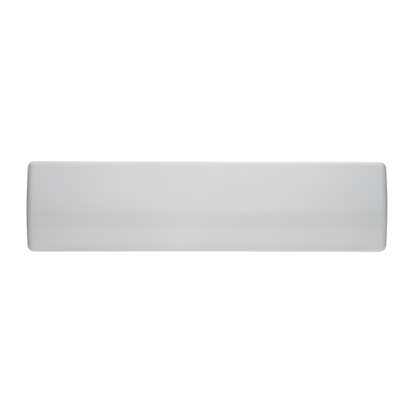 The XC-AF11 linear polarized antenna is ideal for transportation, logistics, warehousing and asset tracking applications. 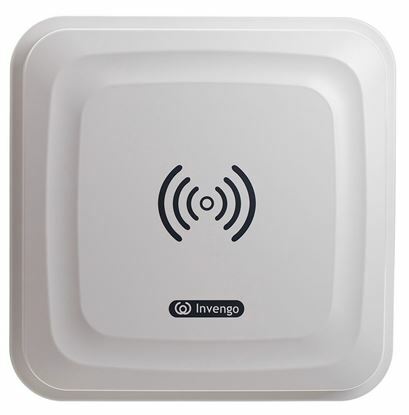 Invengo’s XC-AF35 antenna offers high gain, ruggedness, shock and vibration resistance in a unique form factor. 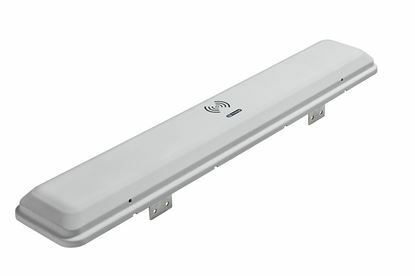 The XC-AF35 linear polarized antenna is ideal for transportation, logistics, asset tracking, access control, AVI (Automatic Vehicle Identification) and ETC (Electronic Toll Collection) applications.